Kohima: Incessant rains during the past few days have caused flash flood in Phek district of Nagaland killing two people. 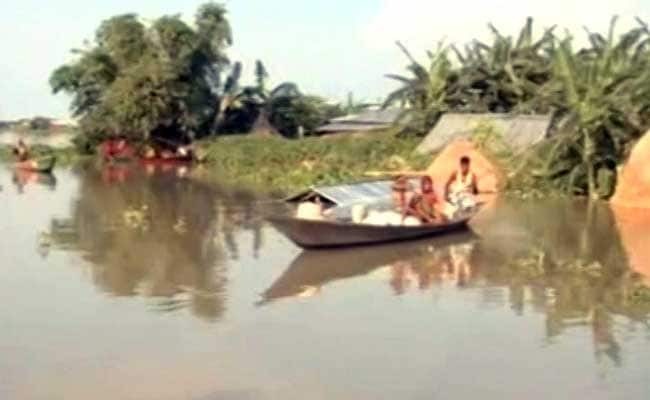 A search was on for two others who were reported missing in the flash flood that struck the district on the midnight of May 30, Nagaland State Disaster Management Authority said in a press release. The five people were sleeping in their house when the rising water of the flash flood gushed in. While two bodies have been retrieved, a search was on for tracing the two others.